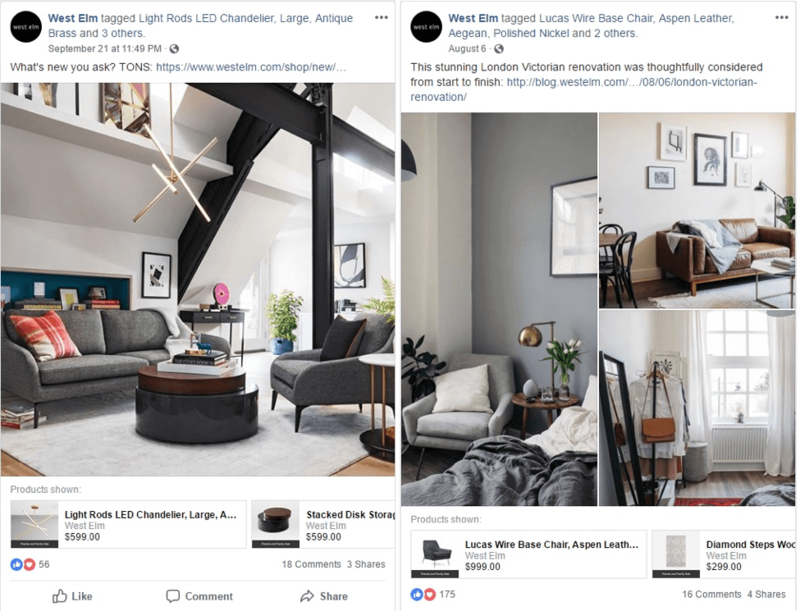 Are you new to Facebook Collections Ads? If so, then hold on, I've something for you! 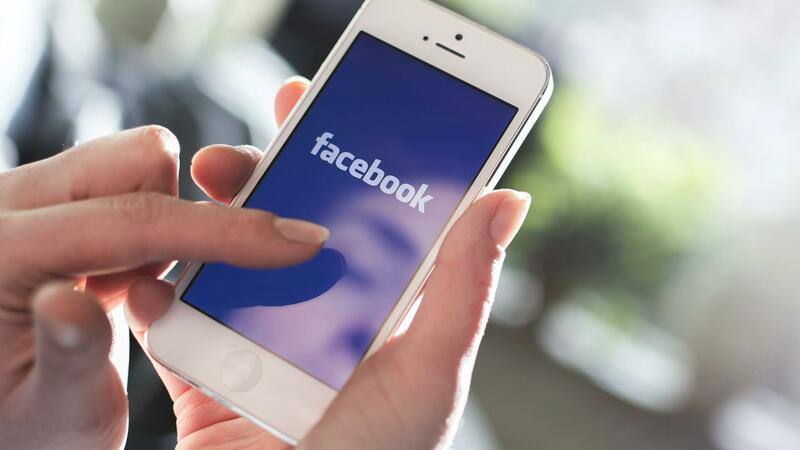 Facebook is one of the best social media platforms to choose for an advertising campaign. It allows you to create a Business Page, post a variety of different ads and thus, increase your sales, boost brand awareness, share your compelling blog post and drive traffic to your blog, as well as strengthen relationships with your customers. Sounds wonderful, doesn’t it? Unfortunately, not everyone receives a high ROI from their Facebook advertising campaign. Why? Well, because it’s more and more difficult not only to reach your customers with your ads but also, to engage them. People require novelty and variety. They are also drawn to those ads that are unique and creative. Now, if you don’t meet those expectations, your campaign can be unsuccessful. 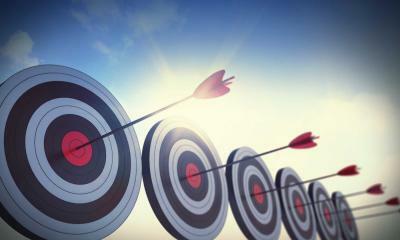 So, the question is, what type of ads should you invest in to reap the benefits? Facebook Collection Ads: What Are They? 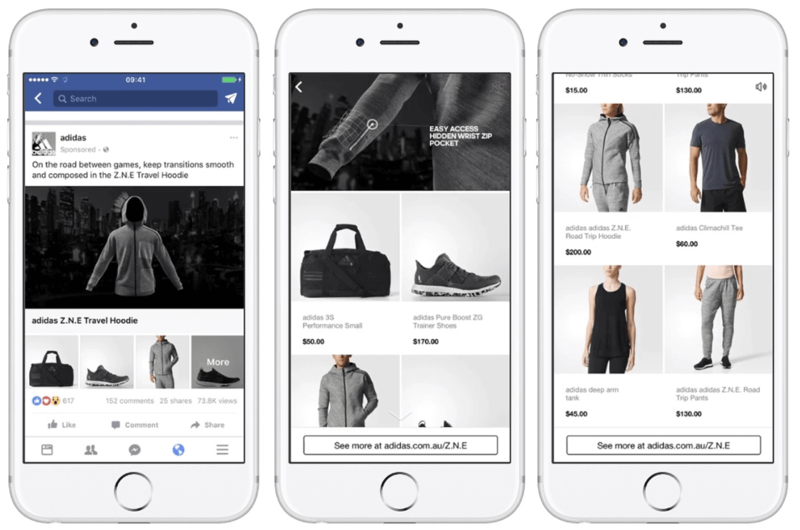 Facebook Collection Ads are a new type of ads, which, as Facebook says, “offer a seamless browsing experience.” They are fast-loading and engaging. They also make it easier for your customers to discover as well as purchase your products. 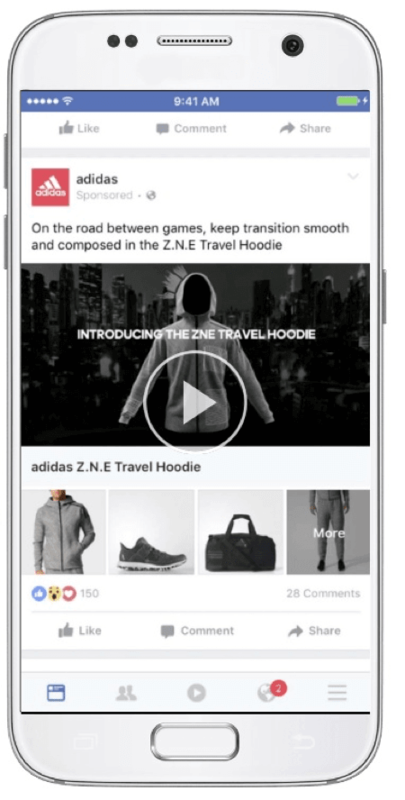 Basically, a Facebook Collection Ad is an ad format that takes the best features from other types of ads (such as Video and Image ads) and combines them into a single ad, offering a unique experience to your audience. Thus, the ad consists of a cover image or a video, which is followed by a few other product images. A Collection Ad is a wonderful option if you want to present several related products but don’t want to overwhelm your audience (and go over your budget) with posting a few separate Image or Video Ads one after another. Not convinced that Collection Ads are worth to invest in, yet? Let’s take a look at the statistics, then. 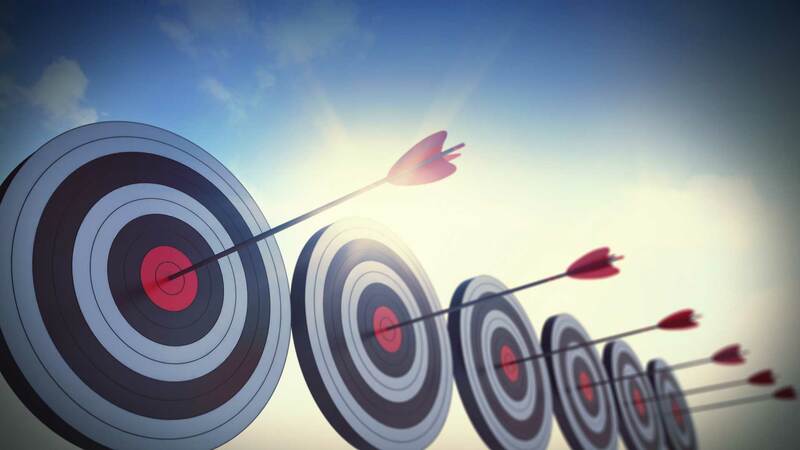 TUI Belgium, a travel brand, ran an ad study in which they compared results from using Collection Ads and Link Ads. After a 10-day campaign, they noticed that with Collection Ads, they got a higher engagement rate, 58% lower booking cost and over 3 times greater click-through rate. 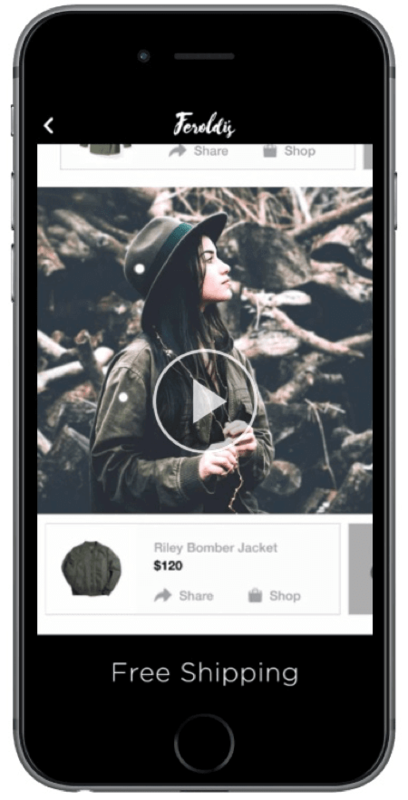 Juniqe, an online art, and lifestyle brand used Facebook Collection Ads to increase brand awareness. As a result of the campaign, Junique saw an 8.1X increase in return on ad spend. Hawkers, the eyewear brand, used the collection ad format against Image Ads. They found that Facebook Collection Ads increase customer engagement by 86% and return on ad spend by 51%. As you can see, Facebook Collection Ads can give you a remarkable ROI and a number of other benefits. So, will you use them in your next advertising campaign? Instant Storefront template is best if you have a catalogue of 4+ products and you want to show them in a grid so that people could browse them in one place. This type of template allows you to highlight one image or video and add several other images of your products underneath it. If you want to present your products in action, Instant Lookbook template is the best choice for you. It allows you to create a digital version of your print catalog and so, helps you tell your brand story. It also increases engagement and encourages more sales. So, use it to your advantage! Instant Customer Acquisition template is great if you want to increase conversions on your mobile landing page and want your customers to take a particular action on your website and/or your app. 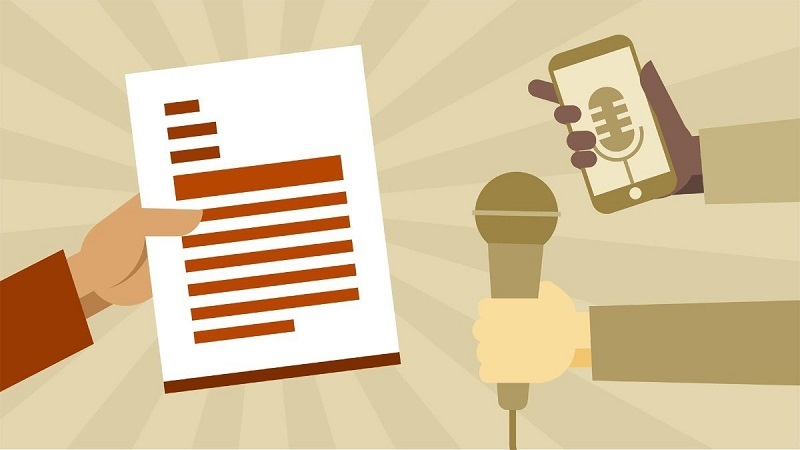 If the primary goal of your campaign is to increase brand awareness, Instant Storytelling template is the one you should choose. With Instant Storytelling template, you’ll be able to give people an engaging way to explore your business as well as your products. You’ll be also able to drive traffic to your website and/or app. All you need to do is to add interesting images and/or videos and tell a story about your brand. That’s it! If you’re not sure how to create your own unique Collection Ad, don’t worry! It’s not as complicated as it seems. Check this tutorial and follow the tips. As you can see above, West Elm uses a very interesting strategy in their ads. Basically, they show their audience a photo of a beautifully furnished room and then, under it, present separate items visible on that photo together with their prices. 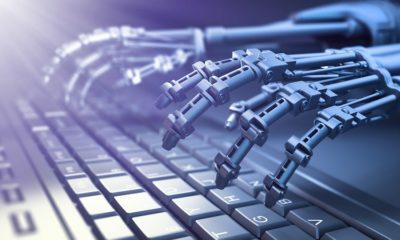 The ad is also accompanied by a short text and a link to the online store, where customers can learn more about the presented products and make a purchase. Clever, isn’t it? Ready To Create Your Own Original Collection Ad? Facebook Collection Ads are one of the most engaging and cost-effective ads, you can post on Facebook. They can help you achieve your advertising goals faster, and so, drive sales, boost customer engagement and increase brand awareness. They are also attractive, original and allow you to be creative. So, why don’t you create your own unique Collection Ad? There’s nothing you can lose. There’s a lot you can gain. Emily Johnson is a content strategist at OmniPapers. She writes insightful articles about digital marketing, social media, remote work, and productivity. 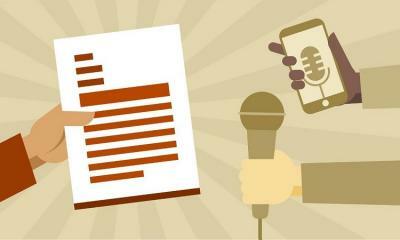 Her blogs about content marketing and blogging help writers improve their skills. Feel free to follow Emily on Twitter. Is Automation the Future of PPC?